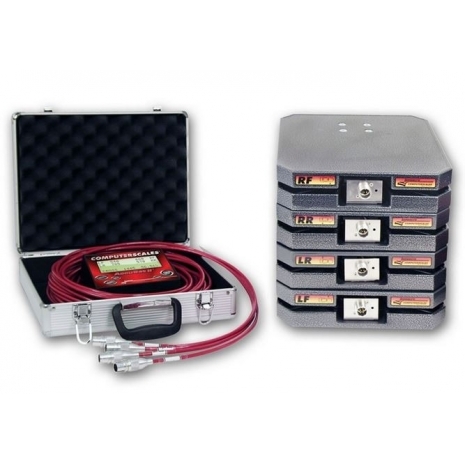 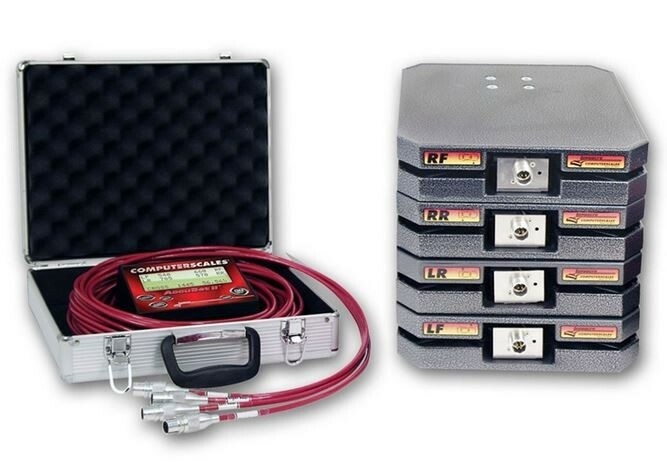 The Longacre Computerscales® AccuSet II™ 1100 lb/pad keeps the highest value racecars at the front of the pack. 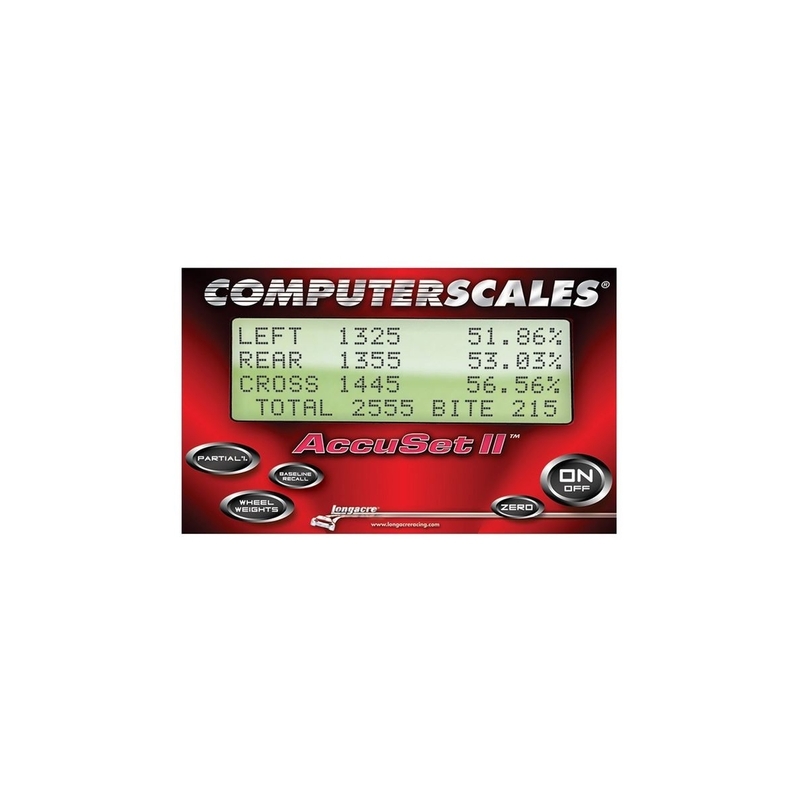 Longacre Computerscales® AccuSet II™ 1100 lb/pad is a trackside favorite with many teams from ChumpCar to Grand-Am. 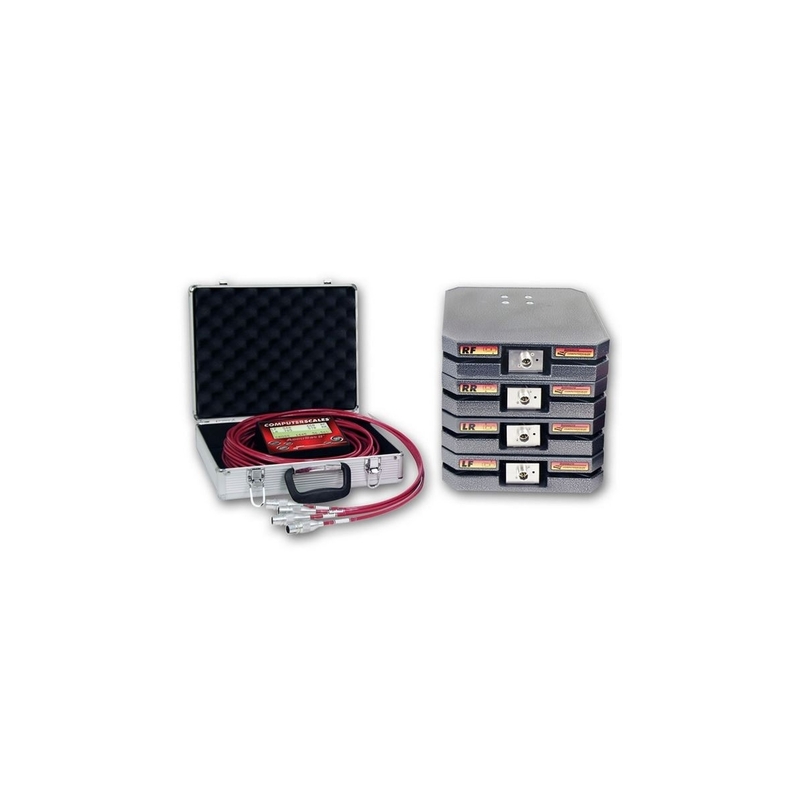 Comes with 12" x 12" x 2¾" 1100 lb. capacity powder coated pads pads for lighter weight cars.